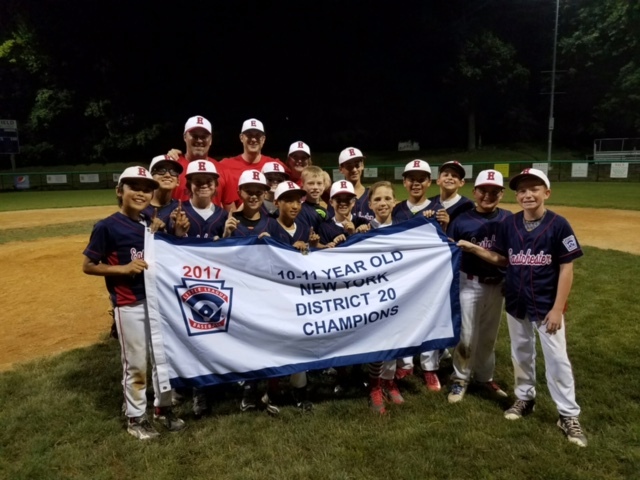 Congratulations Harrison 10U Baseball District 20 Champs! Good luck @ Sectionals!!! 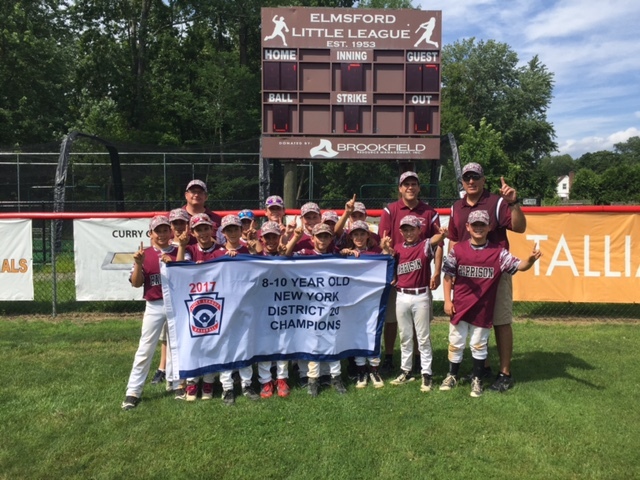 Congratulations Eastchester 11U Baseball District 20 Champs! Good luck @ Sectionals!!! 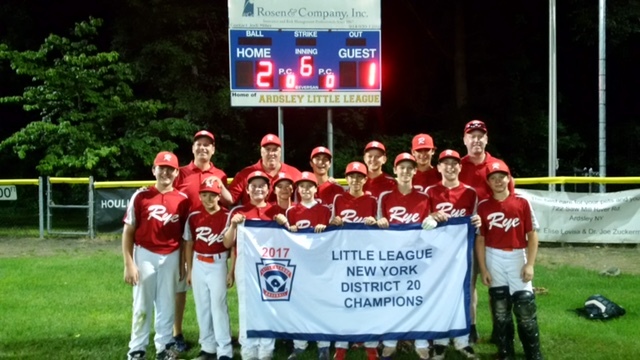 Congratulations Rye 12U Baseball District 20 Champs! Good luck @ Sectionals!!! 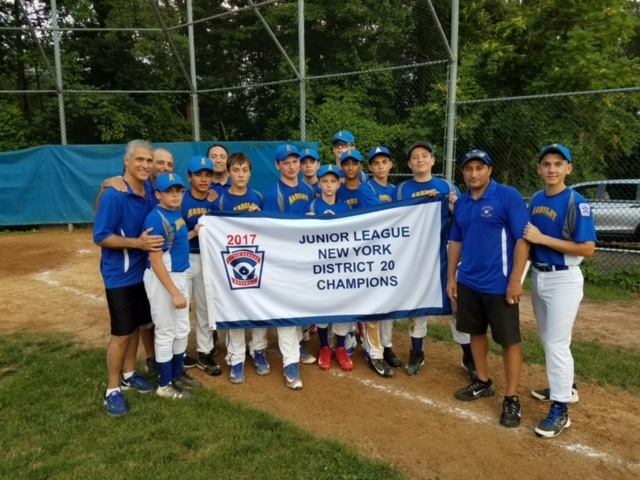 Congratulations Ardsley / Dobbs Ferry 14U Baseball District 20 Champs! Good luck @ Sectionals!!! Congratulations Harrison 10U Softball District 20 Champs! Good luck @ Sectionals!!! 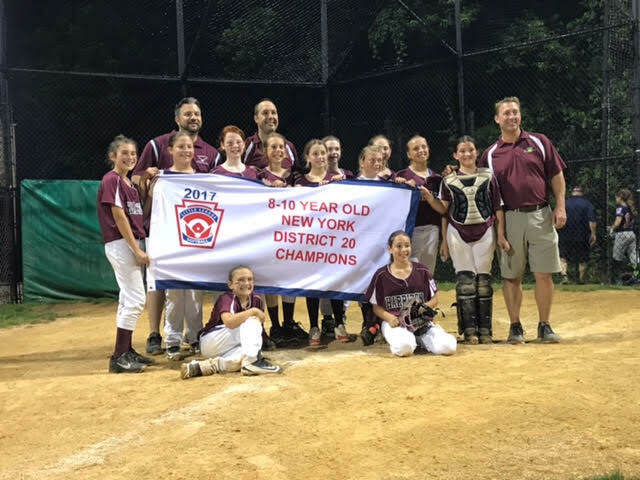 Congratulations White Plains 12U Softball District 20 Champs! Good luck @ Sectionals!!! If you would like to join your local Little League click here for "District 20 Leagues". Or, you may contact us at the NY District 20 email or phone number shown here to find out more information. Welcome to the NY District 20 Website! 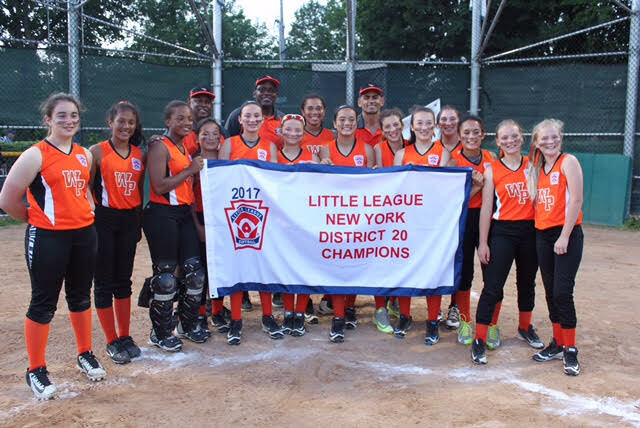 You can find tournament information, schedules, game results, and many other things you want and need to participate in District events and your local little league for baseball and softball.